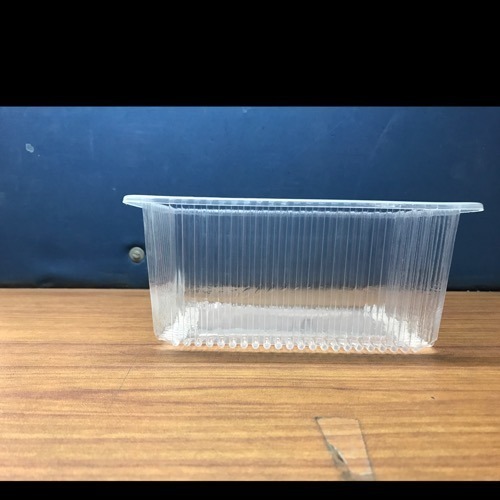 Our range of products include disposable plastic food container, disposable milk container, disposable plastic glasses, disposable food tray and cookie container. 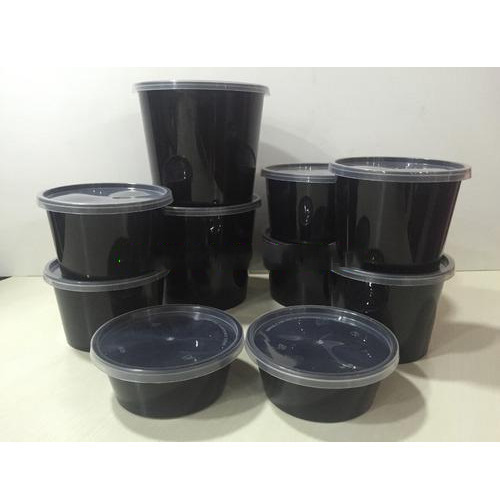 Our clients can avail from us an extensive array of Disposable Plastic Food Container. These are known for their unique ability to keep food items safe for carrying purposes. The built-in high-quality material, these containers can be found in different shapes as per your need. Our reputation in the market is largely attributable to our precisely designed Disposable Milk Container. These containers can be found in different sizes and shapes depending on your need. 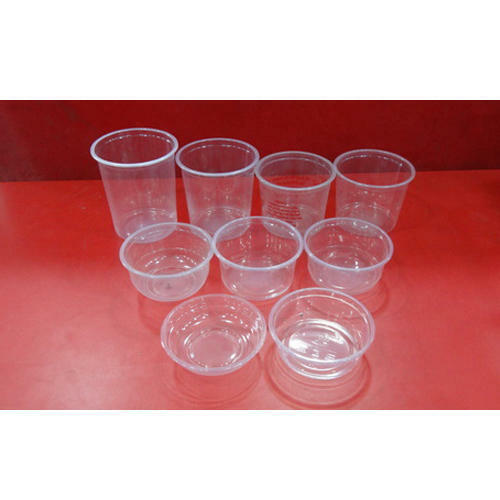 To meet diverse necessities of our prestigious clients, we are engaged in providing an excellent range of Disposable Plastic Glasses. These containers are useful for liquid food items. 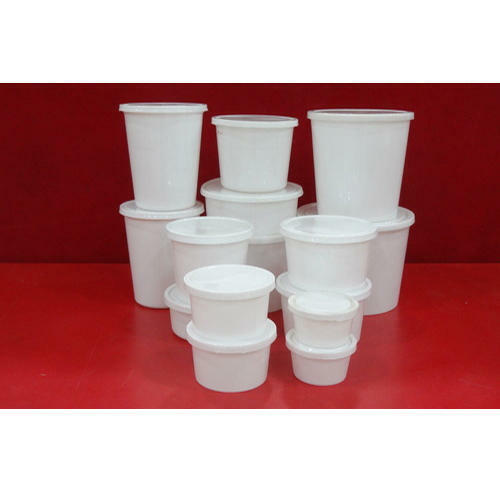 Using high-quality plastic materials, these containers can be found in different segments depending on usage and requirements. Our Company is presenting a highly compact DisposableMeal Tray for our prestigious clients. 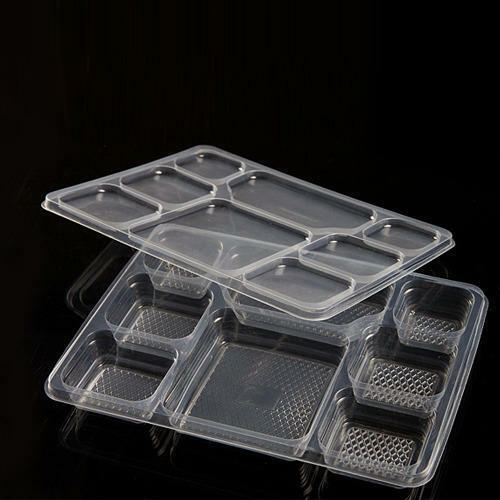 This one tray has different segments for different food items; also this plastic tray is highly temperature resistant. Enriched by our vast industrial experience in this business, we are involved in offering an enormous quality range of Cookie Container. 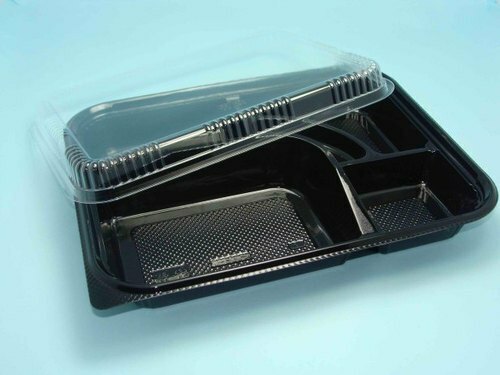 Looking for “Disposable Plastic Food Container”?